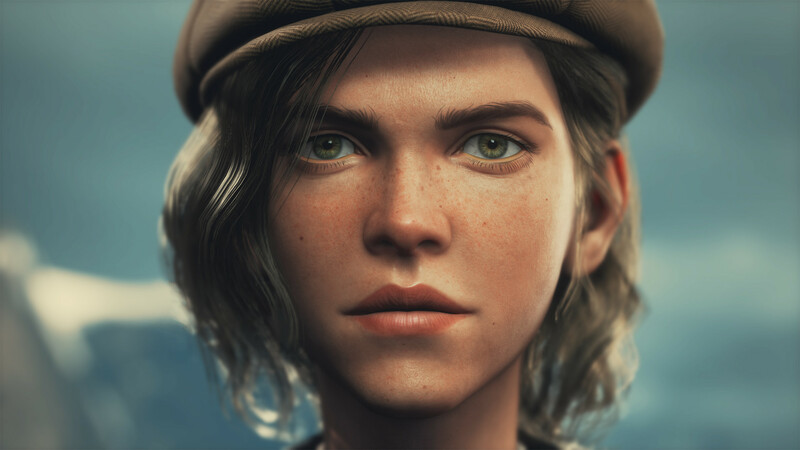 Red Thread Games, the indie studio behind Dreamfall Chapters, has finally released some new information about their next game, Draugen. 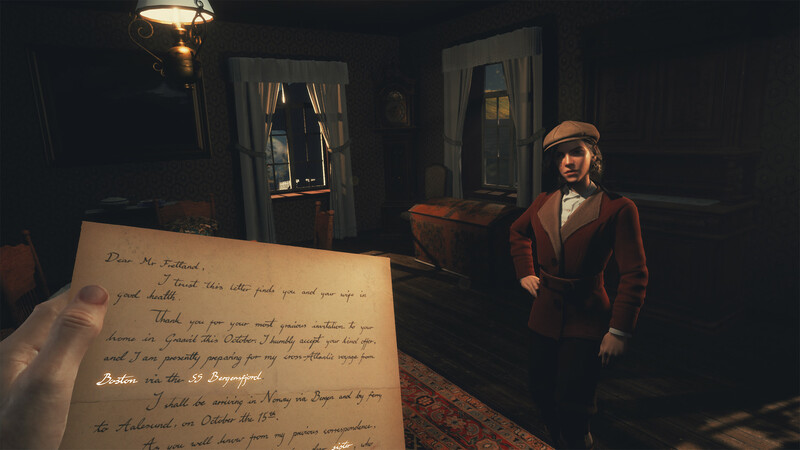 Draugen is a first-person, single-player psychological mystery set in 1920s Norway. You are Edward Charles Harden, an American who travels to Norway in search of his missing sister. But, as the game’s tagline clarifies, you are not alone. If you watched the teaser trailer above, you know precisely how picturesque Draugen is going to be. The video doesn’t show much, that true, but it does make one thing clear – this game is going to be gorgeous. The game’s Steam page reveals that Lissie is a “living, breathing, independent companion,” meaning she can take care of herself and you won’t have to babysit her (hopefully). You will, however, spend a lot of time talking with her through a dynamic dialogue system. We also learn that Edward isn’t the most reliable of narrators, and as the game progresses he will become more and more unreliable as his mental state worsens. His sanity will also affect the environment, though it isn’t yet clear how and whether changes are permanent or passing hallucinations. As I mentioned at the beginning, Draugen comes from Red Thread Games, a studio led by Ragnar Tørnquist. Tørnquist worked in the past with Funcom on the Dreamfall series and The Secret World MMO, so he has experience with twisted tales and mysteries. In this case, Draugen possibility refers to Draugr, a sort of Norse zombie. You’ve undoubtedly come across them in Skyrim. Now, we’re not saying Edward’s sister is definitely a shambling corpse, but the name might refer to something that lurks beneath the waves, as the draugar are usually connected to death at sea. Combine that with the whole unreliable narrator angle and how sanity can alter the environment around you, and you got yourself the makings of an existential horror story. Plus, every time we see the words “what lies beneath” in a game’s description, we already know we should expect at least a modest amount of tentacles. Draugen is set for release on PC in 2019. The PlayStation 4 and Xbox One version will arrive a bit later but in the same year.